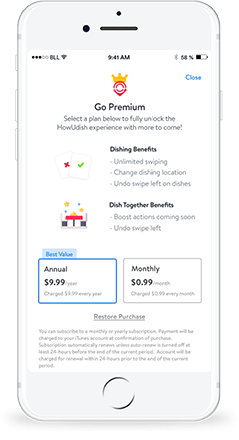 Stay on course with HowUdish! Slim Down. Maintain. Bulk Up. One of the biggest challenges of maintaining a healthy lifestyle is minimizing temptation when you’re away from home. 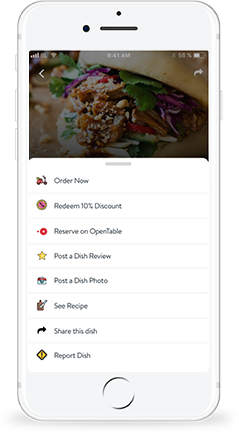 By recommending curated dish-styles and suggesting a location-based menu, the HowUdish iPhone app makes it easy for you to eat well, even when you’re on the go. Ever wonder what dishes professional athletes eat to stay in such great shape? 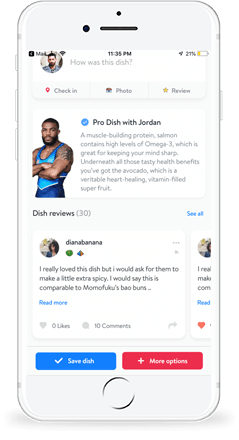 HowUdish makes it super easy for you to eat just like your favorite athletes. Subscribe to see their favorite dishes, and get inspired to get in shape now! 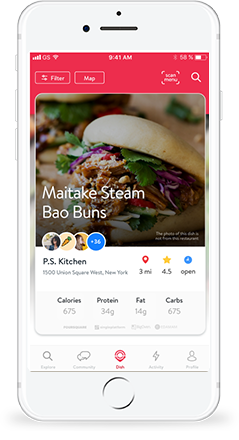 HowUdish app helps you find dishes suited to your tastes & nutritional lifestyle. In our biggest update yet, we've added Dish Together! 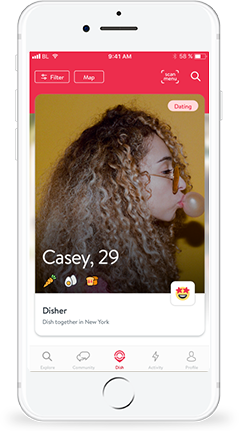 Read reviews and user profiles, then match with HowUdish users. Chat about recipe tips, subscribe to see what top athletes really eat, share restaurants and discuss food & lifestyle. We've also added millions of new dishes to discover! Save money eating at select restaurants with Sponsored Dishes, order food online from local restaurants and join our community to share your favorites. With so many restaurants around, how do you find one that has food suited to your lifestyle? 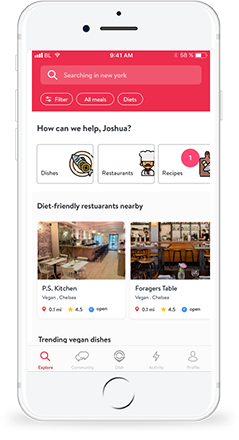 Simply tell HowUdish what kind of meals you’re looking for and the app finds nearby restaurants with options for you. 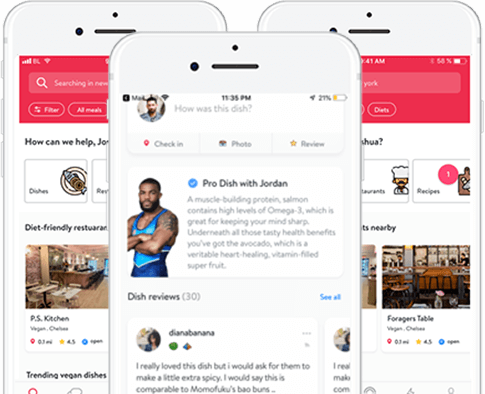 Use the swipe right feature to tag what you want, swipe left on what you don’t, and HowUdish will get even better at showing you restaurants with dishes you’ll love. Find a network of friends who share their favorite restaurants that match your nutritional lifestyles. 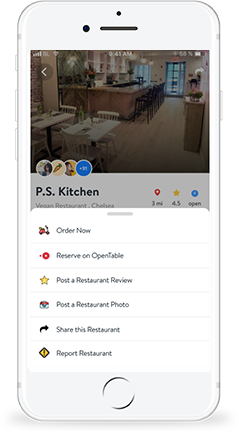 Chat and share the places you love to eat while discovering new favorites and find a meal that matches your lifestyle. Unlock Cheat mode & much more..